Whirlwind of Surprises: The #FairyHobmother is here!!!! Anyways, the kindly Fairy Hobmother stopped by and sent me an Amazon card so that I could stock up my freezers with ice cream and treats for these hot summer days we've been experiencing! Thank you Fairy Hobmother for noticing our perserverence and dropping by. He has such a cool job, it's like being the tooth fairy, only better! Want the Fairy Hobmother to visit you as well? Leave a comment with your blog address and he may just reach out and sprinkle a little of that magic Amazon dust on you too! Follow him on twitter @FairyHobmother. Woohoo, thank you Fairy Hobmother for making my week shine! That's awesome! What a great surprise. Let's see if I can get some fairy dust sprinkled around me! Thanks for sharing. 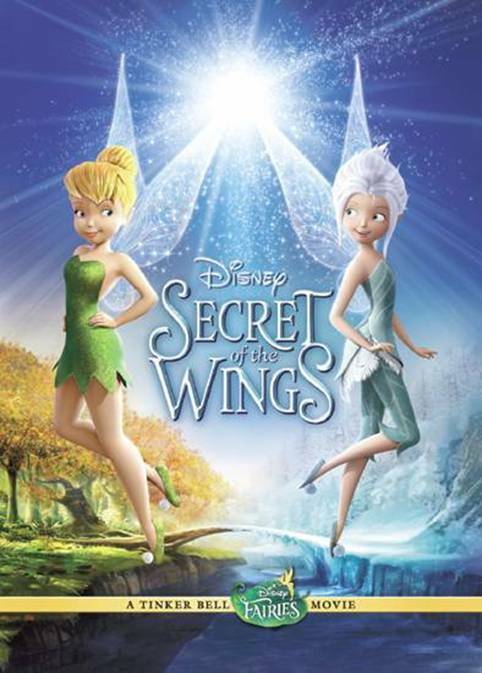 First off I'm a huge fan of Tinkerbell and can't wait for the new movie to come out. I would love a visit from Fairy Hobmother. I keep missing him too! I wonder if a butterfly net would work? I'm stalking him today. Hoping he comes to see me, too! This fairy needs to come sprinkle Mom With a Dot Com! He's bound to find me at some point. I'd love sprinkles from the Fairy Hobmother! I'd love to meet the Fairy Hobmother in person on www.actingbalanced.com - I'll even serve tea! I never knew such things existed outside of fairytales, but I would most definitely welcome the fluttering little creature on my blog. In fact, I'm now silently stalking him on Twitter as we speak...lol! Congratulations! It's always so nice to feel the love of some pixie dust :) Enjoy your treats and try to stay cool! I would love a visit on http://www.mommywholovesgiveaways.net Congrats on your visit!! Woohoo for you! How cool that you got a visit! I've always wanted a visit from the Fairy Hobmother- could use it too! Congrat's- there's noting like having a freezer full of yummy treats! Maybe the fairy hobmother would love to swing by http://MeHimAndTheCats.com and help me get some cool stuff for camping this summer! @Kat Balog, LOL, love steak! I would love a visit! Perhaps he'll decide to check out http://www.momondealz.com! I scream, You scream..we all scream hooray for the Fairy Hob Mother! :D Enjoy your icecream! How Awesome is that!!!! Love a freezer full of ice cream and the Fairy Hobmother!!! Would sooo love a visit from her!! I wish the Fairy Hobmother would visit me! I love fairies, magic, and all that cool stuff! Please come visit me at http://dogsnpawz.com! Ooooh! Oooh! Fairy Hobmother Pick Me! Please visit My blog jenny at dapperhouse! YAY! I just had the best bubble gum ice cream!